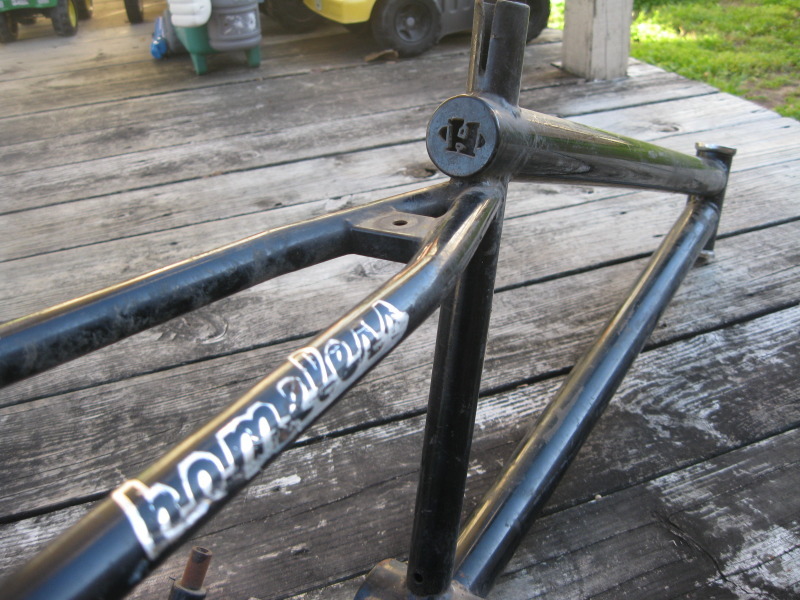 Just spotted this rare frame in a thread on BMXmuseum: the Homeless Fatty 24. That’s right….Homeless Bikes made a 24. Talk about a once in a lifetime find. 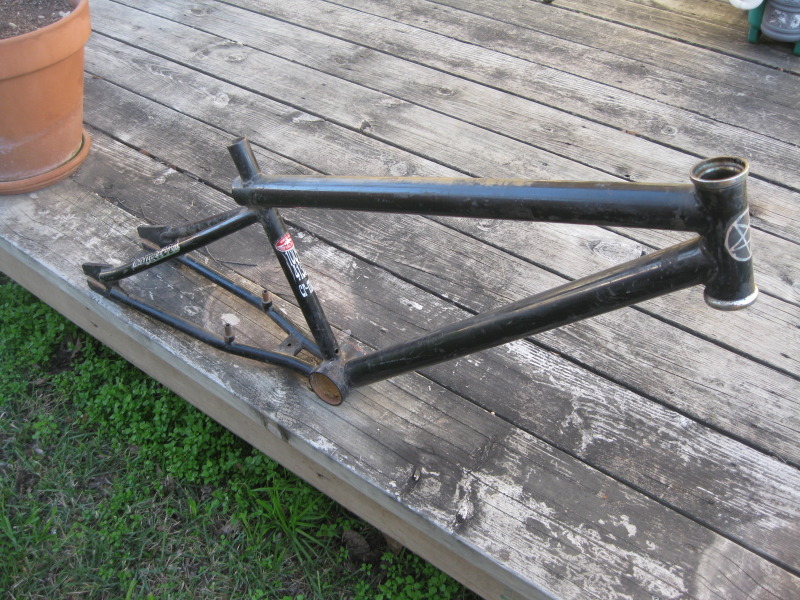 For more on this frame, check out the thread on BMXmuseum. That is very cool,I remember that add.Hope to see it out at some trails one day. 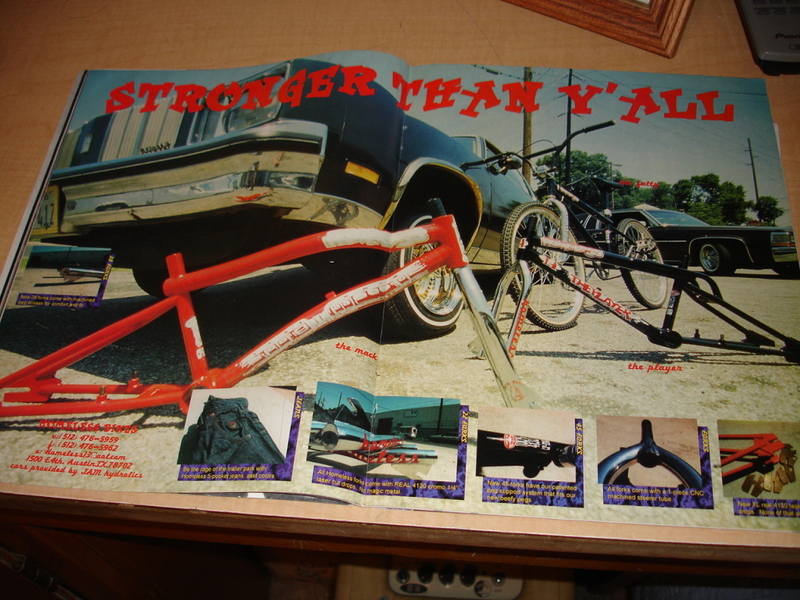 I have a 24 inch homeless cruiser it’s inky missing cranks and will be soon riding it!I can’t wait.